We recently launched a new campaign to target LollyZip shoppers who did not complete a purchase. We are targeting the shoppers to come back and complete their purchase. 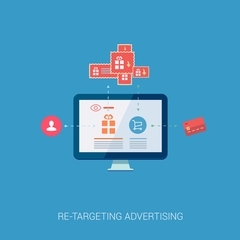 We are also targeting customers who viewed specific products and retargeting them with ads geared towards the products they viewed, but did not add to their cart.